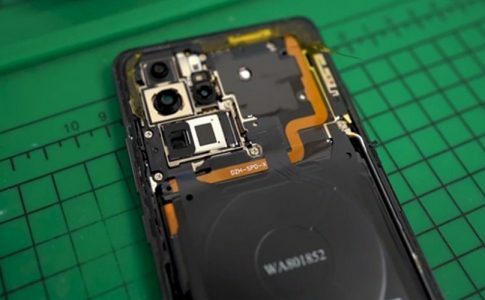 vivo V11 limited discounts for RM300 between 5th to 7th April! 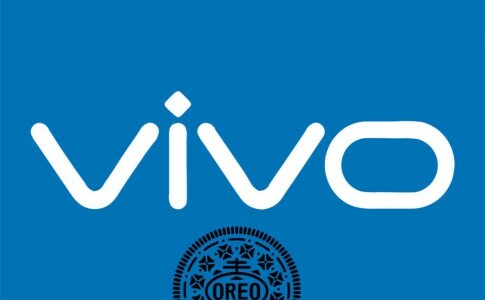 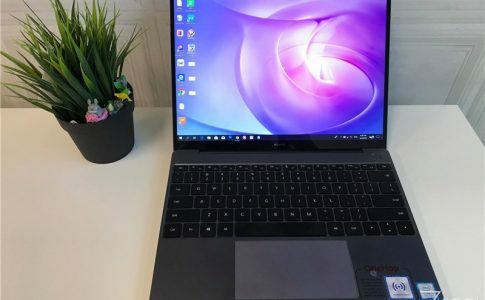 Good news to vivo fans! 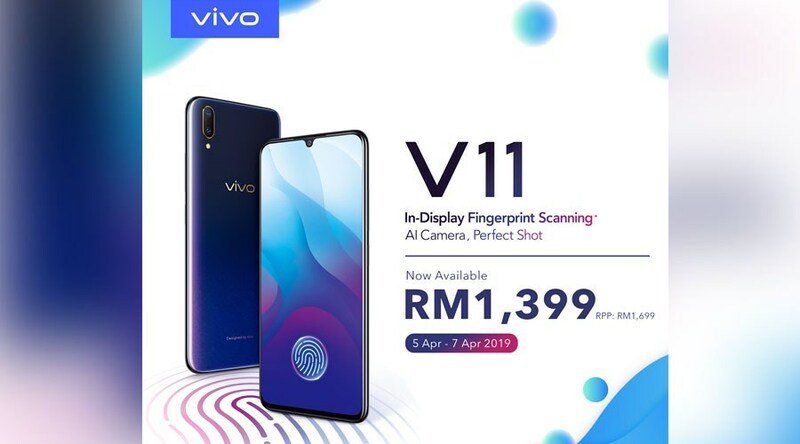 vivo Malaysia is now giving out RM300 discount to vivo V11 mid-range smartphone which is only valid between 5th April to 7th April only! 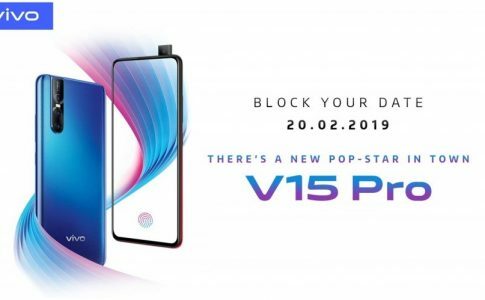 Thus, the discounted vivo V11 will be on sale for just RM1399! 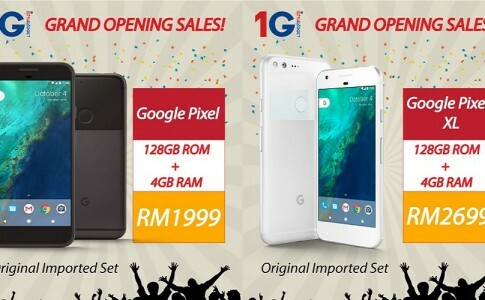 Satu Gadget to bring Google Pixel/ Pixel XL this May from RM1999!